After fixes were introduced for several variants of the Spectre speculative execution exploit, performance took a nose dive. Microsoft and many other industry giants have been working to patch security flaws for over a year now, but most fixes have degraded performance. 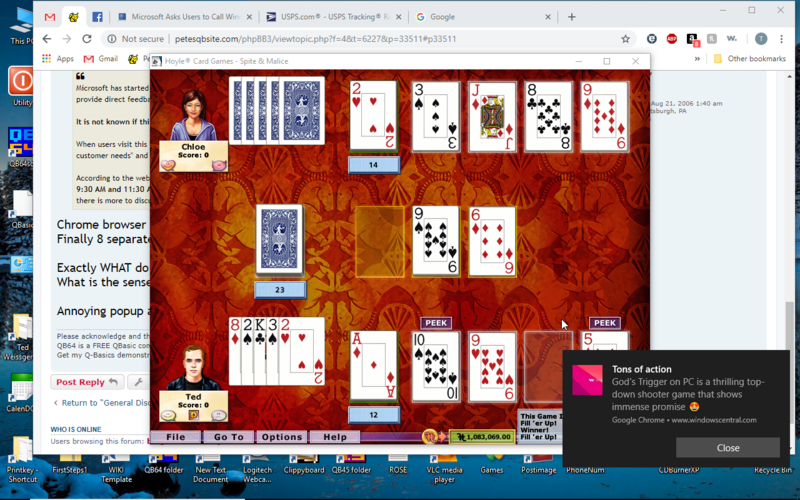 Borrowing ideas from Google, Microsoft has now pushed out "retpoline for Windows" to improve CPU performance. Currently, retpoline optimizations are only available as part of the Windows Insider Preview builds version 18272 and above, but will be shipping as a standard feature during the first half of this year. 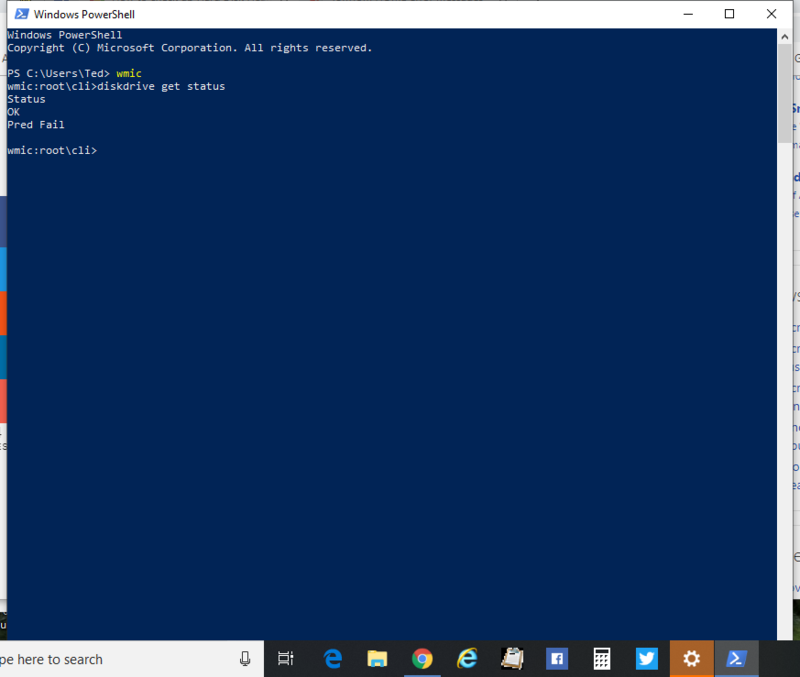 It can be enabled or disabled through registry tweaks and checked via a PowerShell command. Microsoft has started to display notifications in the Windows 10 Action Center asking users to have a phone call with Microsoft developers and provide direct feedback about the ALT+TAB feature in Windows. It is not known if this is only being shown to Windows Insiders users at this time. When users visit this link they will be shown a Microsoft User Research page stating that a Windows 10 product team is looking to "understand our customer needs" and would like to have an anonymous 5-10 minute phone call with the user. According to the web site, Windows engineers will be available on 3/11/2019 between 11:15 AM and 1:00 PM PST and on 3/12/2019 between 9:30 AM and 11:30 AM PST to schedule a call. The page goes on to say that users can expect a 5-10 minute call, but that it could last longer if there is more to discuss. They also state that the calls are not being recorded, are anonymous, and the content of the call will not be stored. 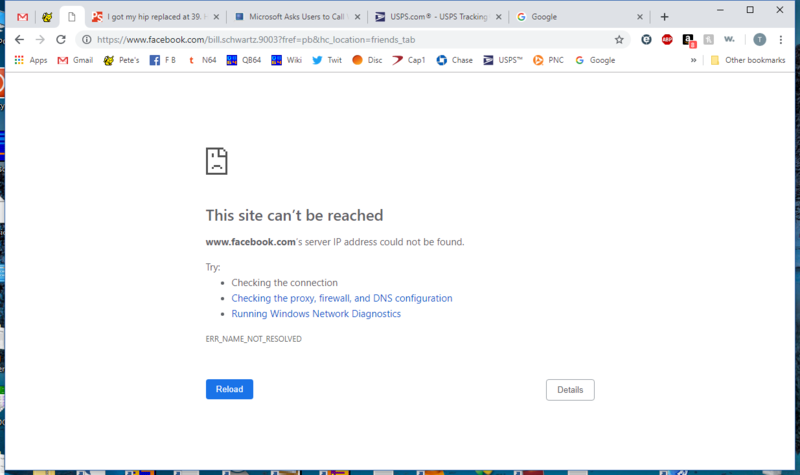 Chrome browser froze and would not start from Taskbar on 32 bit laptop after several clicks. What is the sense in loading news stories if we cannot read the full articles by clicking them? Annoying popup ads on right may interrupt or stop games even when not full screen. 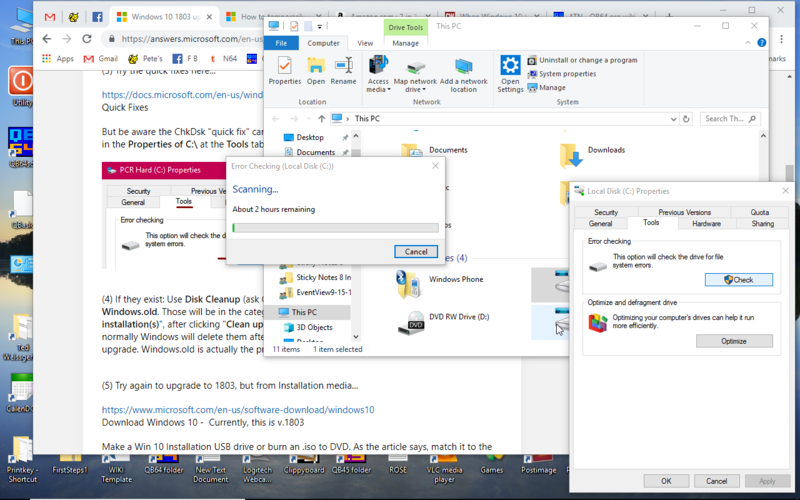 Windows 10, the Waiting Circle jerk! 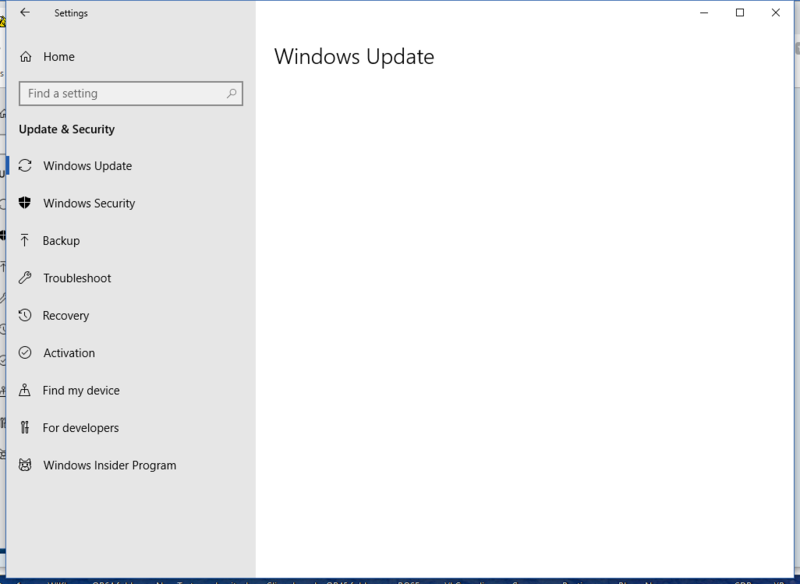 You can install updates manually if you think Windows shouldn't have removed them, but your system may still nix them if they stop your computer from starting up properly. This is a welcome feature (first spotted by Windows Latest) that could help people avoid having to resort to more drastic measures, such as formatting hard drives, to solve major issues. No notification about new updates. Just woke up with login screen. When will Windows 10 ever run the better Android and IOS apps? Microsoft is strongly recommending that third-party driver developers make the same changes, and the company considered making it so that Windows itself would automatically set the Object Manager flag whenever the I/O Manager's flag is set. However, Microsoft was concerned about compatibility issues that this might cause. 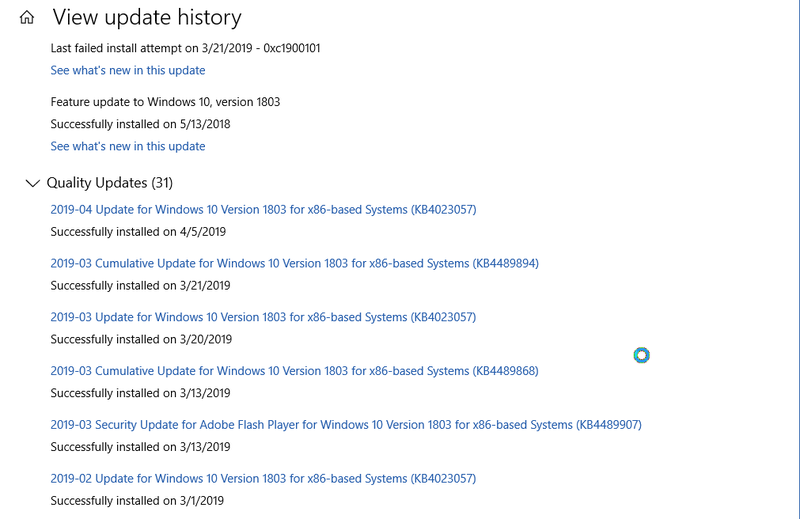 Windows 10 version 1903, with most of these fixes, is likely to ship next month. Microsoft says that a few fixes have been held back pending additional compatibility testing or because they're in disabled-by-default deprecated components. With Microsoft's code substantially fixed, the scope for a third-party driver to form part of a dangerous Initiator/Receiver pair becomes that much lower. Windows 10 1809 was initially released on Oct. 2, 2018, but within days Microsoft purged it from the distribution pipeline after reports of upgrade-caused data loss. Although the company returned 1809 to testing that same month, it wasn't until Nov. 13 that it announced the upgrade was again available to the general public. However, automatic dissemination didn't resume until Jan. 16. 1. Run 1809 for a short time, maybe for a very short time. Assuming Microsoft wants to make up for lost time, it will serve 1903 faster than it did the problem-plagued 1809. Based on past adoption trends as described by AdDuplex, the top 50% - the first half of Windows 10 users who were given the upgrade - will run 1809 for as few as two months, getting onto that upgrade by the end of March 2019 but forced to move to 1903 by the end of May. 2. Just skip 1809. There's nothing to stop Microsoft from halting distribution of 1809 as 1903 clears its coding finish line - the Redmond, Wash. company controls the upgrade schedule, after all - so that those PCs not yet migrated to 1809 are upgraded from last spring's 1803 directly to this year's 1903. Skipping an upgrade is, after all, a crucial option for businesses running Windows 10 Enterprise. Customers running Windows 10 Home, however, have never had that option. 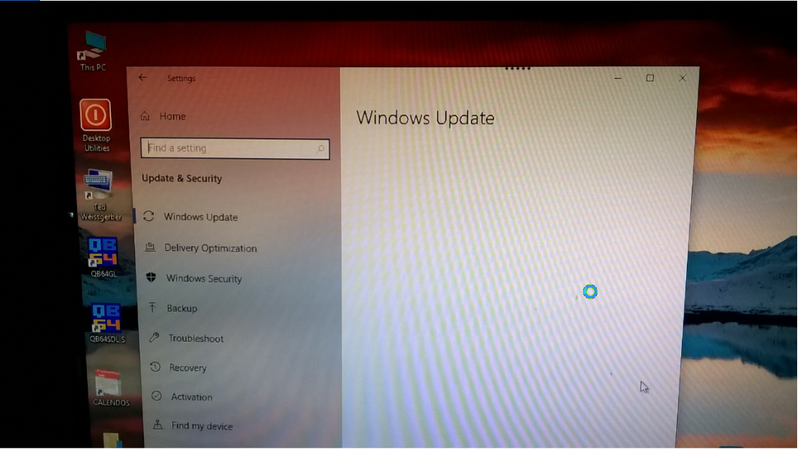 Power button press rebooted to W10 logo with a busy circle for 10 minutes to logon. Reverted back to 1803...1809 failed TWICE! How many more times will it try? A result code of 0xC1900101 is generic and indicates that a rollback occurred. In most cases, the cause is a driver compatibility issue." 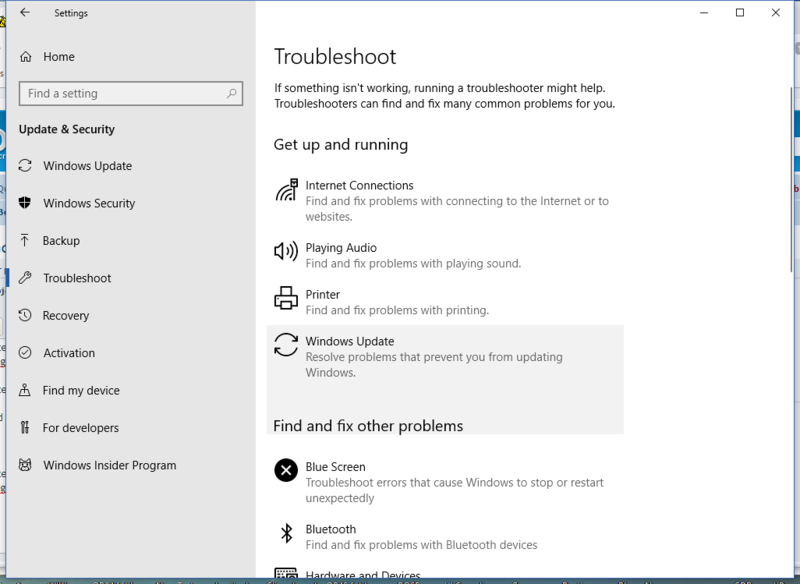 Windows 10 1803 update fails with message 0xc1900101. Guess I won't get any more eh? WuShowHide application never found updates to Hide! "Pred Fail" means a S.M.A.R.T (Self-Monitoring, Analysis and Reporting Technology) error has occured. There are many reason for failing SMART. Usually a drive fails SMART for bad sectors which is probably your case. Your drive may have too many bad sectors and it may be time to replace it. Next week, Microsoft will make Windows 10 19H1 available to Release Preview testers. It will also get a round of additional broader testing among employees at Microsoft, along with Microsoft's OEM and ISV partners. After these groups have a chance to bang on it for the rest of April, Microsoft plans to begin rolling it out to the mainstream some time in "late" May, according to Microsoft's April 4 blog post about its new update experience plans. 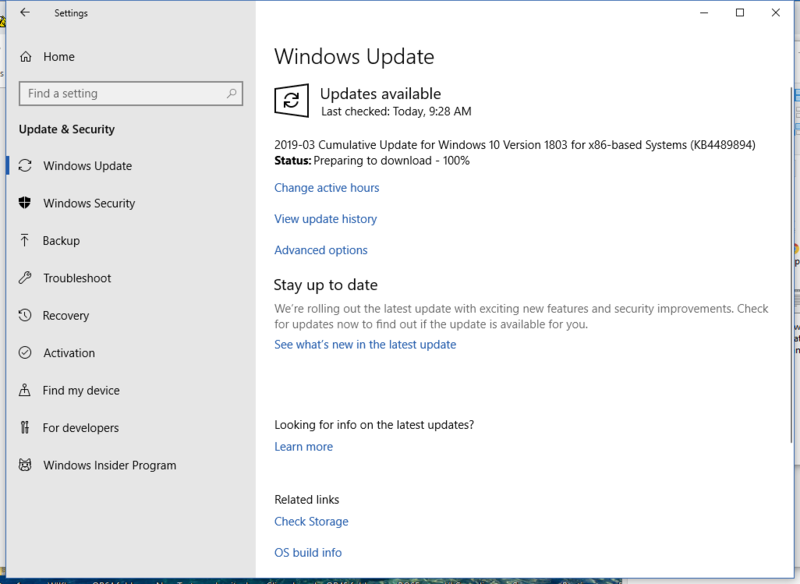 As it has been doing recently, Microsoft will roll out the 19H1/1903 update gradually, providing it to devices where data indicates the update will have the fewest issues first. As rumored earlier this year, Microsoft will enable Windows 10 Home users to pause feature updates for up to 35 days. They will be able to do this in increments of seven days, five times. Up until now, Home users only had the option of choosing a time to install or "snoozing" updates. (Windows 10 Pro, Enterprise and Education users already had the option to pause updates.) There also will be a 35-day pause window for all security updates. But with Windows 10 v1809, the default state for all USB and Thunderbolt storage devices has become "Quick removal," which is a state where external storage devices can be disconnected without following the "Safely Remove Hardware" process. But there are inconveniences to switching to "Quick removal" as the default setting. The first is that Windows won't cache disk writes anymore, meaning that data moved to an external storage device might take longer to transfer. The procedure is as follows, but users need to be aware that once a USB/Thunderbolt storage device is set back to "Better performance," they will also need to follow the "Safely Remove Hardware" process. 1. Connect the device to the computer. 2. Right-click Start, and then select File Explorer. 3. In File Explorer, identify the letter or label that is associated with the device (for example, USB Drive (D:) in the image below). 4. 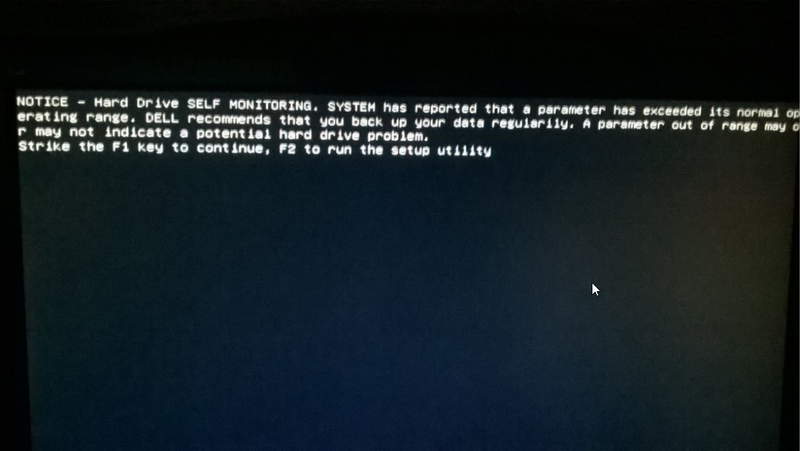 Right-click Start, and then select Disk Management. 5. In the lower section of the Disk Management window, right-click the label of the device, and then click Properties. 6. Select Policies, and then select the policy you want to use. 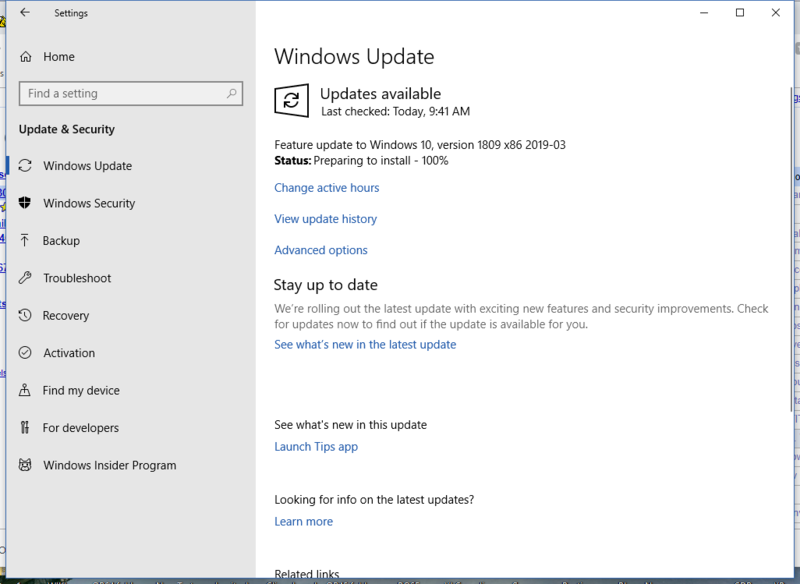 Users are reporting that after installing this week's Microsoft's April 2019 Patch Tuesday updates, Windows has suddenly become slow and programs are taking forever to open. Yesterday, we reported that there is a conflict between the latest Windows updates and Sophos, Avast, and Avira antivirus software that is causing Windows to freeze or updates to not finish installing. Since then, we have received emails and seen reports from users who have stated that this week's updates are also causing Windows to become very slow. The reports we have seen have been from users running Windows 7 and Windows 10. 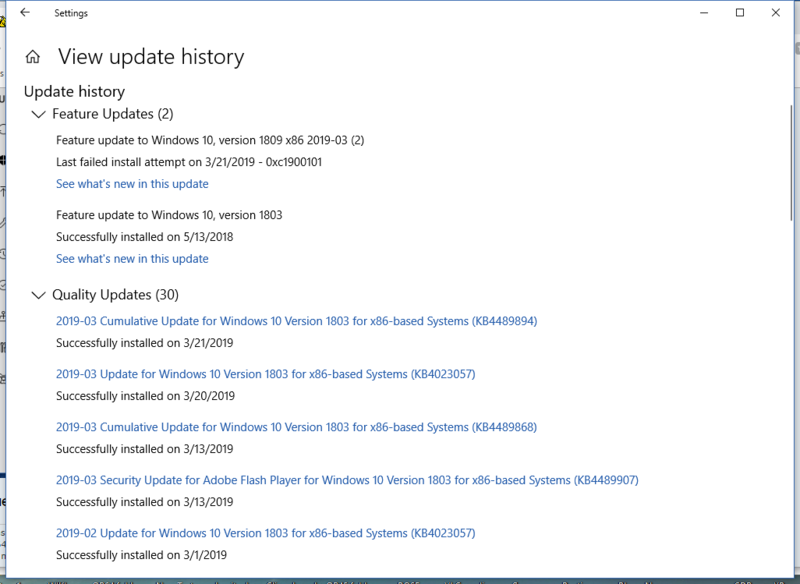 On April 18, some tech pros began noticing that Microsoft had made its Windows 10 1903/May 2019 Update release available on MSDN for download. If Microsoft hadn't changed its Windows 10 servicing cadence a couple weeks ago, this would be business as usual. But, in early April, Microsoft officials said the plan was to make Windows 10 1903/May Update available to consumers and business users starting in late May, not in mid-April.